Turmeric has become widely a popular spice as of late—I’m sure you’ve heard about it being used in soups, teas and baked goods, or even taken as a supplement. A root herb that’s in the same family as ginger, turmeric has a long history in Indian holistic medicine. Curcumin is the antioxidant in turmeric that gives it its yellow-y color. Studies have shown that curcumin has antioxidant, antibacterial, antifungal, antiviral and anti-inflammatory effects. 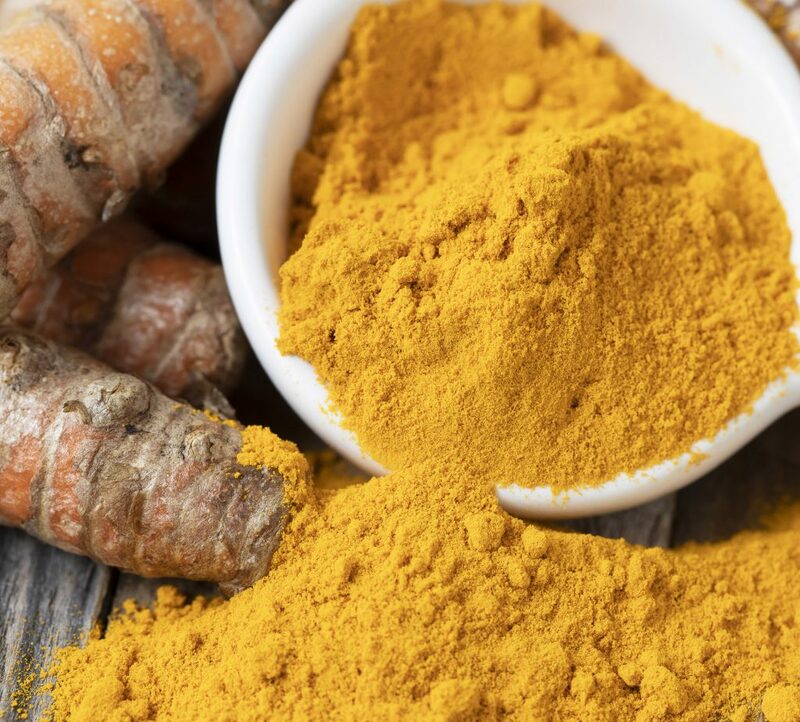 It’s also been shown that curcumin may have beneficial effects on cancer, joint health, blood sugar management, osteoarthritis, Alzheimer’s, Parkinson’s, Multiple Sclerosis and more. Since curcumin isn’t easily absorbed by the body, consider taking it in a water-soluble pill form or combined with black pepper to help improve absorption.